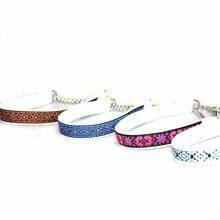 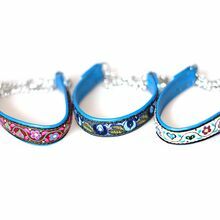 This is our selection of dog show collars. 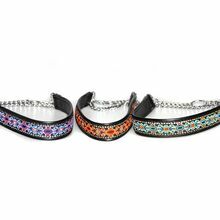 Dog show collar is an important element to help you control your show dog in the ring and win at dog shows. 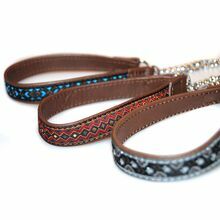 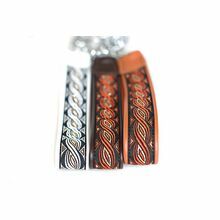 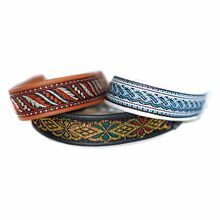 Feel free to contact us for more information and advise about our premium quality dog show leather collars.